The Charity Commission has exonerated a North Yorkshire learning disability charity after running a compliance case into the charity’s decision to close services run from a community facility. Ripon Community Link told the commission in July it had decided to close services run from Ripon Community House site because of financial pressures on the charity. Twelve people who used the service were affected and several redundancies were made, including the chief executive. At the time, the charity said the redundancies and the closure of its services at the community house were necessary to secure the charity’s future. According to accounts filed with the commission, Ripon Community Link had an income of £660,000 in the financial year ending 31 March 2017, up from £642,000 the previous year. 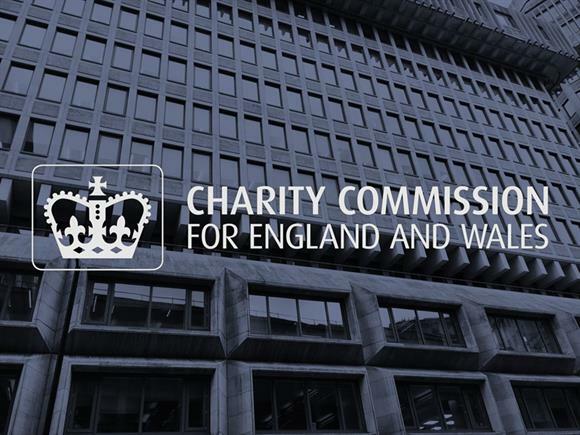 The commission’s case report said that the trustees’ decision was "properly made" and there were no serious breaches of charity law or best practice. But the commission said that more notice should have been given to stakeholders about the decision to close services run from the facility. The charity gave 10 days’ notice, which the commission said was "not reasonable" even though the contract said only seven days’ notice was required. The commission was also assured that financial difficulties at the charity had been resolved, the regulator said. A new chief executive and chair were appointed at the charity last year. - The article was updated on 28/1/19 to make it clear that Ripon Community Link closed services run from Ripon Community House, not the facility itself. Ripon Community House continues to operate.